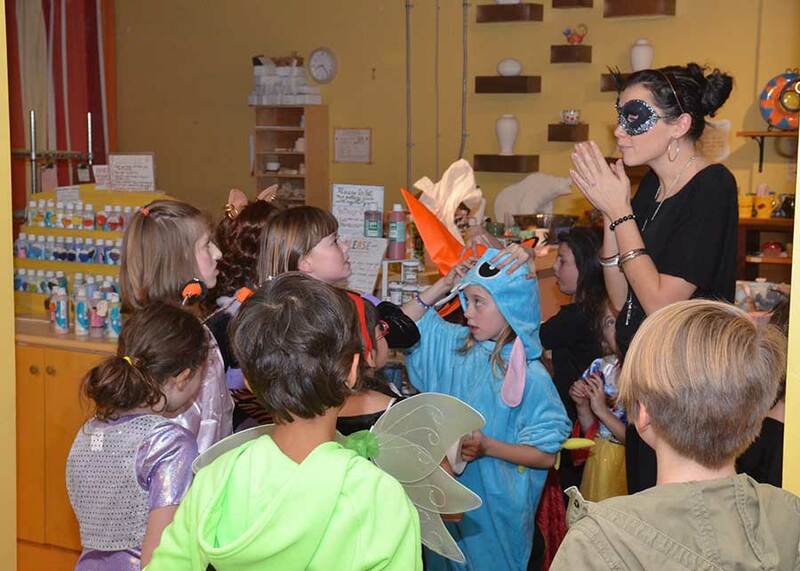 Celebrate that special day in our giant, private party room and pick from several creative party theme options! 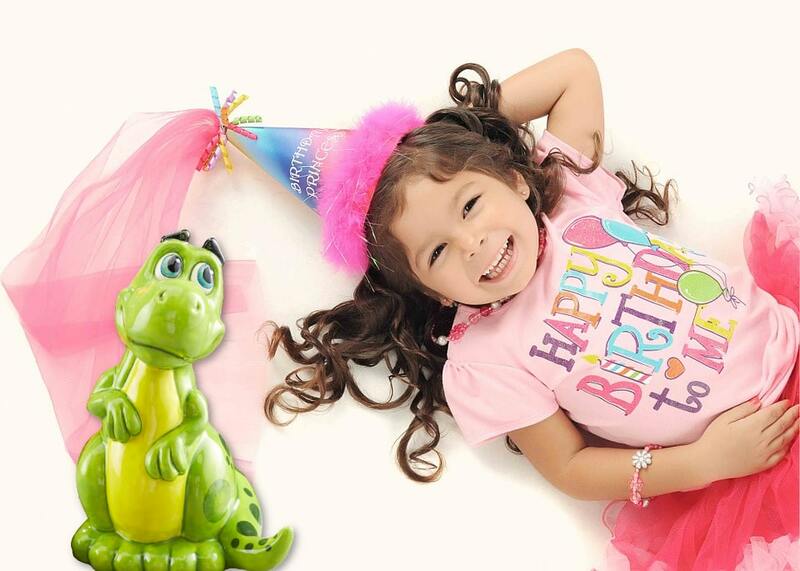 We have different party formats and pricing to fit everyone's needs. Reserve your date today! From bachellorette or bridal showers, private parties, and even corporate team-building we can offer you a truly memorable and unique experience! 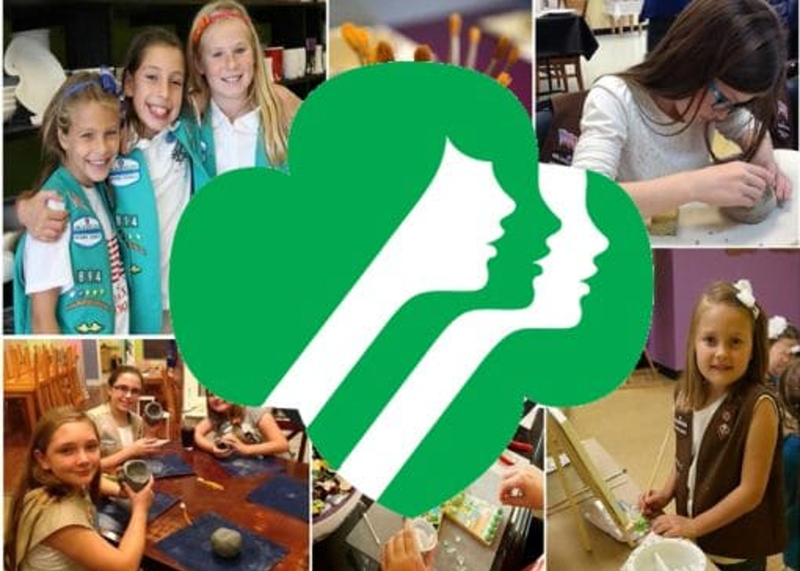 Girls Scout's just wanna have fun, and maybe earn some badges along the way! We offer great painting activities for scouts. Need to plan for a school or fundraising event? We've got your covered! Contact us and see how we can help your organization. From birthday parties, bridal showers, private parties, scouting events and even corporate team building - If you have a group event then we are your place to create the fun!